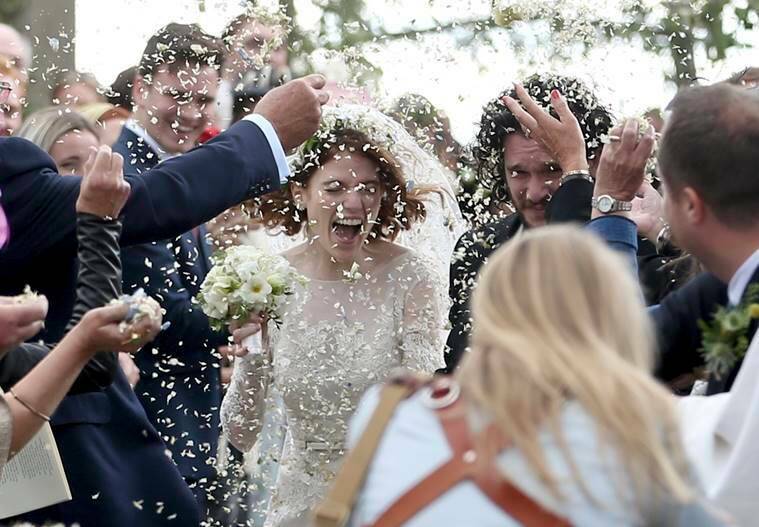 Guests at Kit Harington and Rose Leslie’s wedding included the pair’s Game of Thrones co-stars Peter Dinklage, Maisie Williams, Sophie Turner and Emilia Clarke. 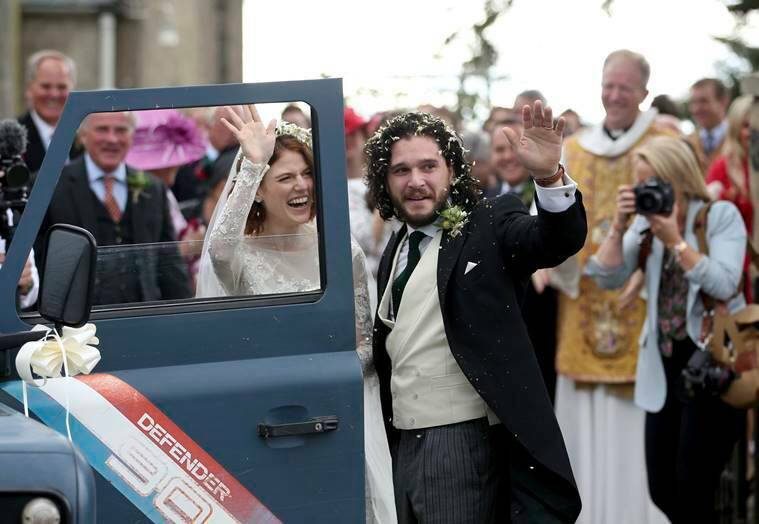 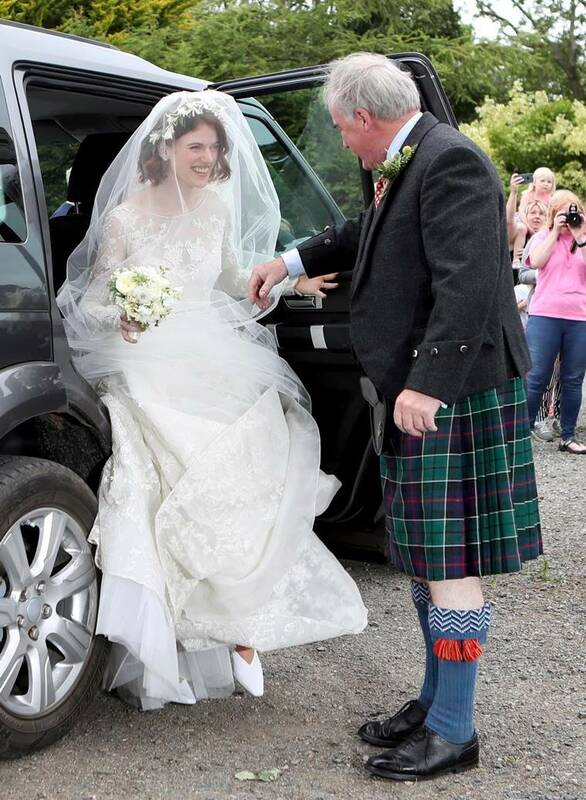 Former Game of Thrones co-stars Kit Harington and Rose Leslie married on Saturday with a church service and a celebration at the bride’s ancestral castle in Scotland. 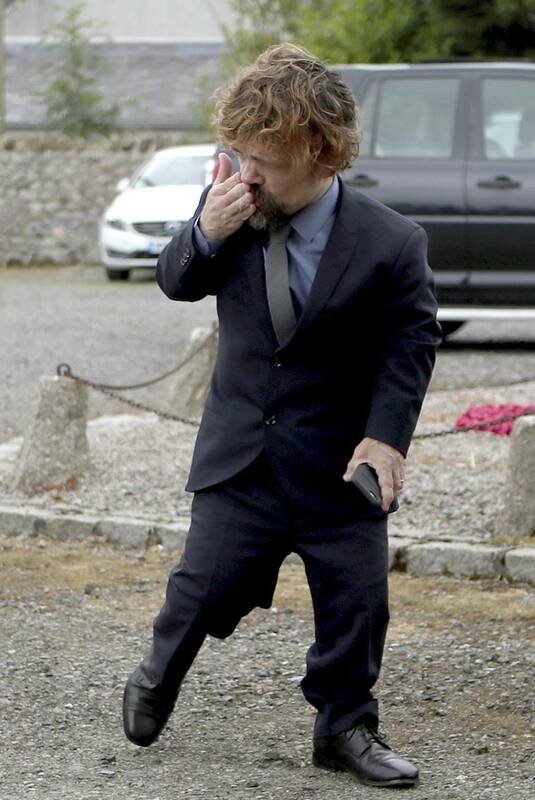 Guests included the pair’s Game of Thrones co-stars Peter Dinklage, Maisie Williams, Sophie Turner and Emilia Clarke. 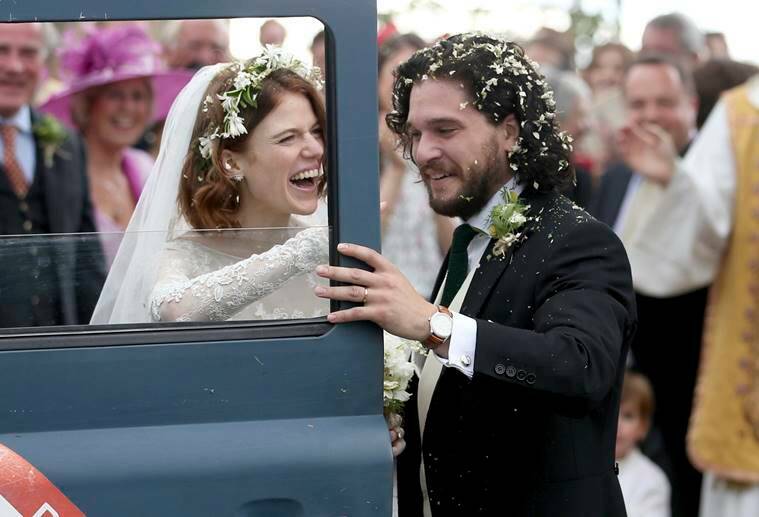 Harington and Leslie, who are both 31, met in 2012 on the set of the HBO fantasy series, where they played a couple as the characters Jon Snow and Ygritte. 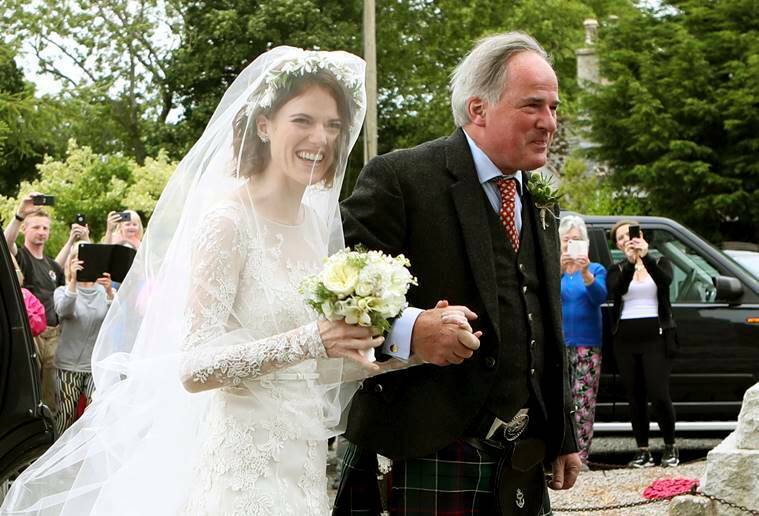 Leslie left the cast in 2014 and currently stars in U.S. legal drama The Good Fight. 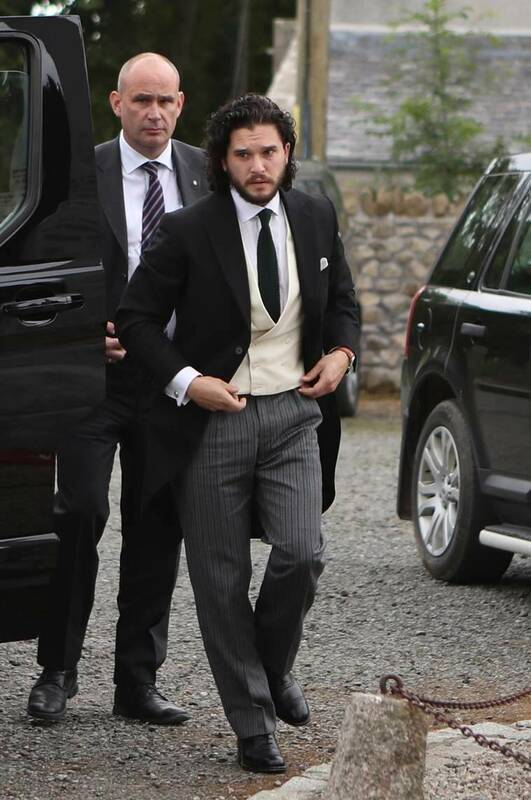 On the work front, Kit Harington is all set to reprise his role of Jon Snow in the eighth season of Game of Thrones. 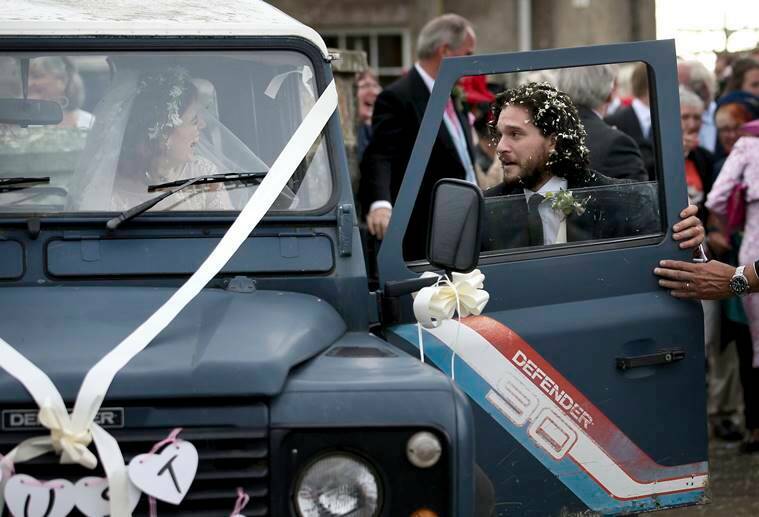 The show is scheduled to premiere in 2019.